The first Knewbies post is finally here! For those of you have never visited the blog before, welcome! 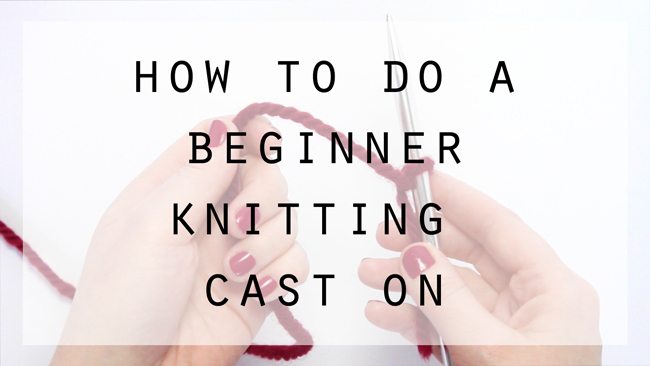 And for anyone who is brand new to knitting, I’m hoping you’re as excited to learn to knit as I am about writing these tutorials. :) I’ve taught friends to knit over a glass of wine, kids and teens to knit at the library, and more. While I can’t be there in person with some booze having tons of fun teaching you to knit, there’s nothing stopping you from enjoying your favorite beverage while you get on learning this new hobby. 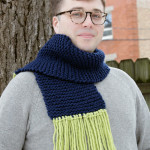 What do you buy when you’re learning to knit from scratch? When you’re brand new to knitting, all of the supplies can be overwhelming to choose among. And if you’re looking to learn this craft on a budget, you might be intimidated by how quickly things can add up. 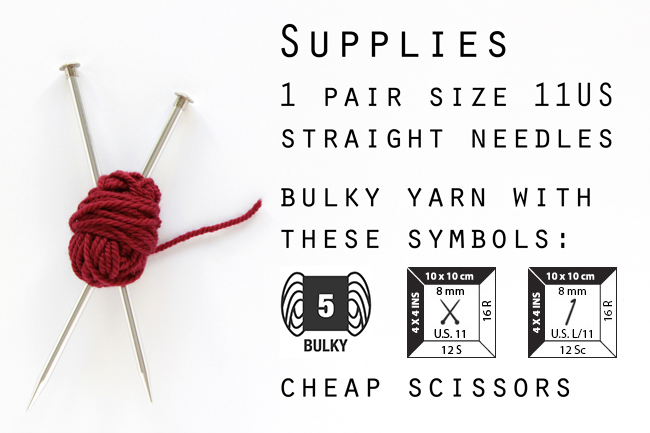 Here’s a run-down of what you really need on your first day of knitting! Paton’s Classic Wool Bulky, which you can get at most big box craft stores. Size 11 U.S. knitting needles (if you’re knitting along from another country 8mm is the equivalent size of a pair of U.S. 11 needles). 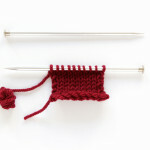 For simplicity’s sake, I’d go with straight knitting needles, like the ones shown. Literally any pair of scissors. I’ve been known to use nail clippers or a key in place of scissors if I get desperate while working on a knitting project. A tapestry needle and/or crochet hook for weaving in ends. You need a needle with an eye big enough for yarn to go through. 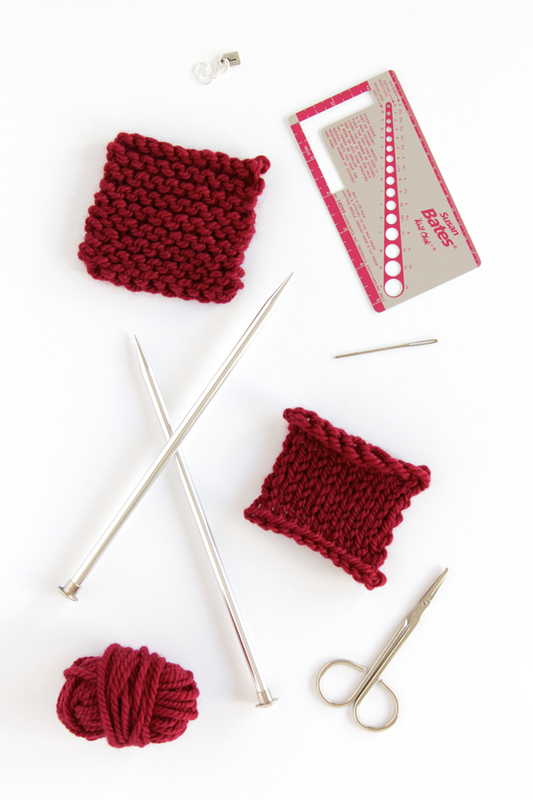 Ruler or stitch gauge to measure your needle size and stitches per inch. 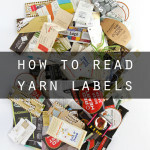 Once you’ve got at least some yarn and needles, you are probably going to want to do more than look at them right? Instead of stressing over what exactly all of the symbols and the word gauge might mean, just start watching this video and practicing your cast on. 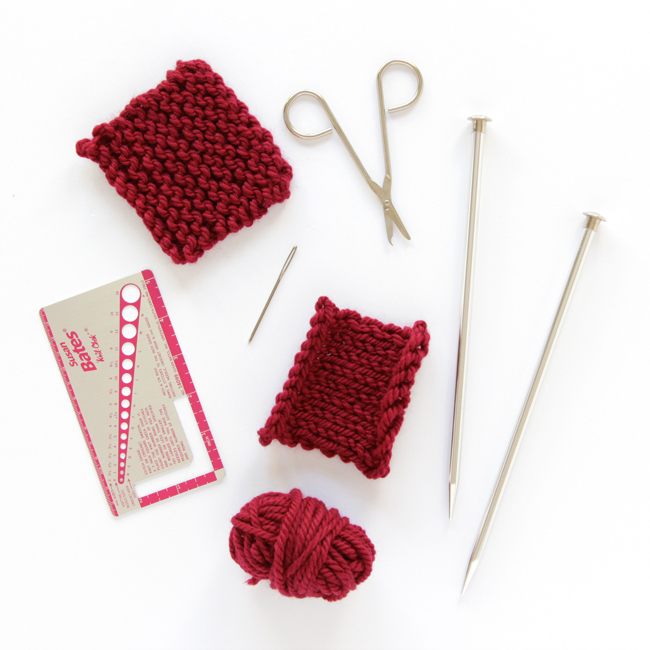 Next week I’ll go over how to start working knit stitches so you can get started on your first-ever project! 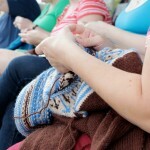 Previous Post: « Knewbies | Learn to Knit from Scratch! This was so easy to follow. I can’t wait to learn more!